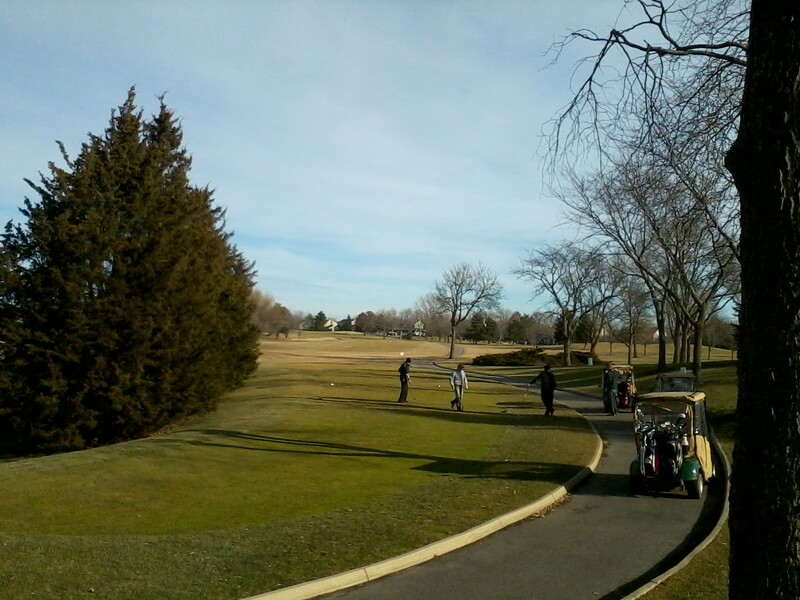 Let’s Play 18 Holes Today?…On January 6th…In Chicago! No, I haven’t lost my mind…and you’re not seeing things. 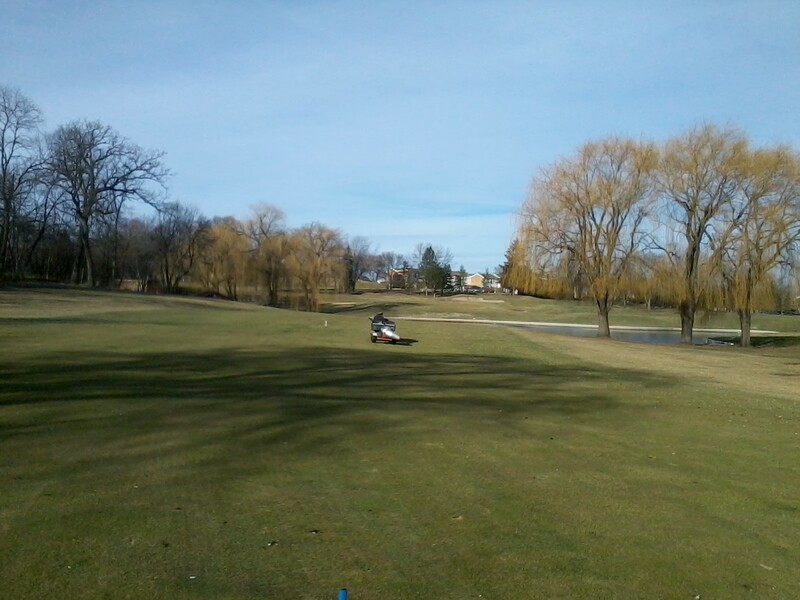 Hilldale is open for play and the temperature is above 50 degrees. I can’t remember many winters like this one. Hope you’re all enjoying the golf course during this wonderful winter weather. And it looks like the nice weather will continue for another 4 or 5 days…albeit not this warm, temps are supposed to be in the low 40’s through next Tuesday(1/10/12). This entry was posted on Friday, January 6th, 2012 at 6:14 pm and is filed under Uncategorized. You can follow any responses to this entry through the RSS 2.0 feed. You can leave a response, or trackback from your own site.